How Investigative Agencies do More with Less! The investigative units of law enforcement agencies all around the world face many of the same challenges. Chief among those challenges is the fact that budgets are tightening, while resources are becoming more and more scarce. Even in the face of reduced funding, investigators are asked to deliver higher levels of service in their quest to solve and deter crime. The key to doing ‘more’ with ‘less’ in law enforcement is really no different than in any other industry. That is, deploying resources in the most effective manner possible for the maximum value possible. The trick is using what the agency already knows to determine what the future may hold. 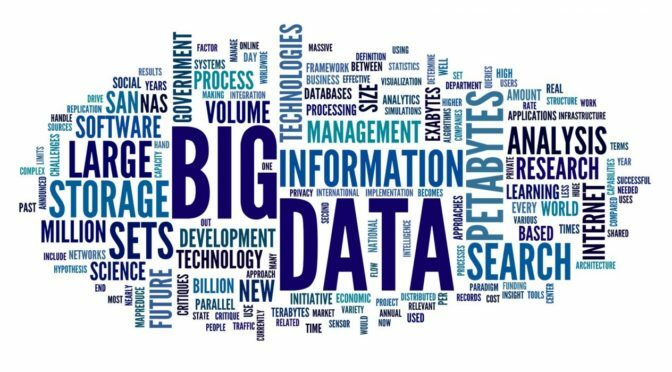 What that all boils down to is Big Data Investigation Analytics. Data in Law Enforcement comes in many forms, and is typically stored in disparate silos. Arrest records, calls for service, criminal intelligence, field reports, human resource data, telephone records, case management files, and so on. Together, the data from those systems can represent a virtual goldmine of investigative information if used correctly. ‘Correctly’ is the operative term, of course. The ability to turn these large data stores into actionable investigation intelligence requires more than a simple data warehouse or data mining tool, and for the most part police departments recognize this need. They understand that their data holds the key to understanding the hidden connections between people, places, and things – the lynchpin of any successful investigation. For years, law enforcement agencies and commercial organizations have built data mining tools and data warehouses. Unfortunately, these analytical techniques are no longer sufficient in an age of rapidly growing data. Moreover, much of the data that investigators need to access is unstructured text – word processing documents, narratives, search warrants, witness statements, email text, and more. By applying big data text analytics, investigators can begin to extract actionable insights from both structured and unstructured data. 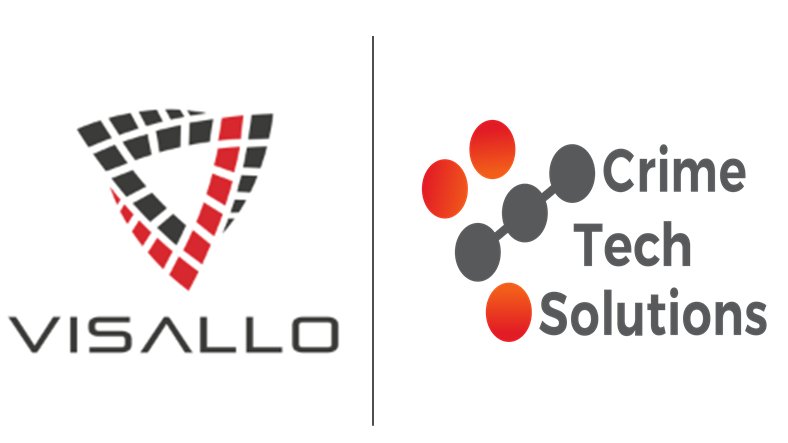 Big Data Investigation Analytics – such as those provided by Virginia based Visallo and California’s Palantir Technologies – are two examples that provide a powerful indexing architecture allowing investigators to find non-textual data, including multimedia files such as 911 calls, interrogation videos, and images. This architecture helps investigators find things that they simply could not find otherwise. Finally, world-class investigation analytics provide a flexible graph visualization tool, as well. This user interface allows investigators to organize data through a variety of layout options, find hidden and non-obvious relationships between entities, and perform a variety of what-if scenarios. When paired with the robust investigative case management and criminal intelligence systems available from Crime Tech Solutions, big data investigation analytics build a foundation upon which investigators can solve more crimes, more quickly. Without advanced investigation analytics, agencies often find themselves looking for a needle in a haystack. In fact, too often the needle is broken into several pieces spread across multiple haystacks. To simplify these tasks, investigative agencies must deploy the correct analytical technologies which have become a key element of doing more with less in the global investigation market. 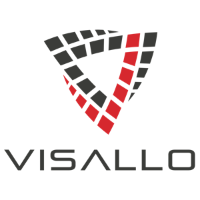 For more information on how Crime Tech Solutions and Visallo are changing the law enforcement analytics landscape, please contact us below!